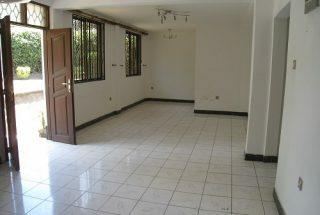 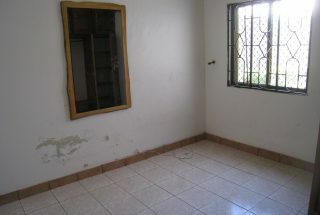 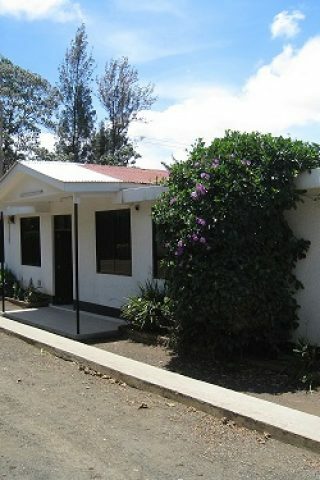 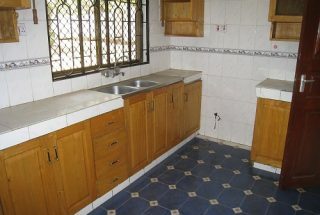 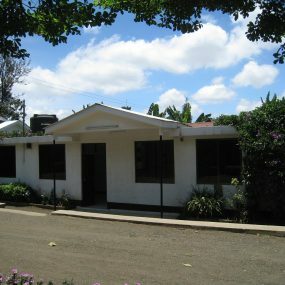 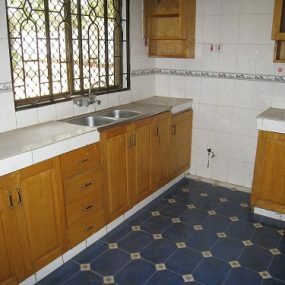 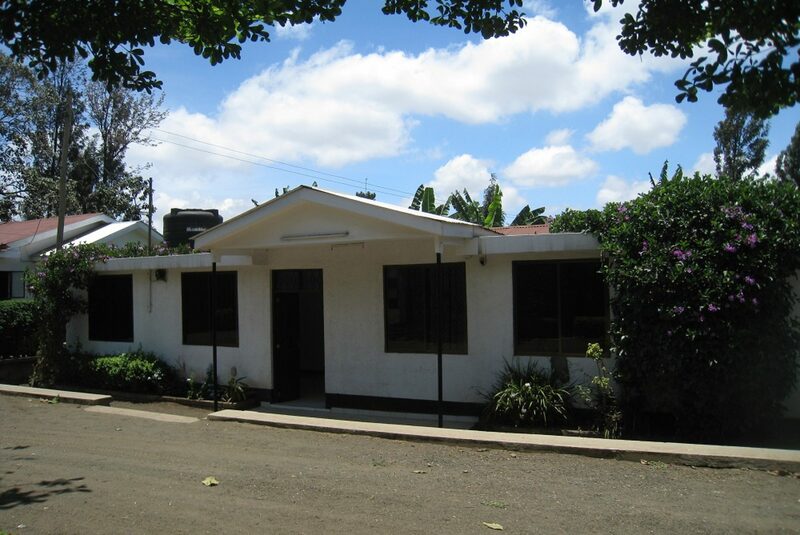 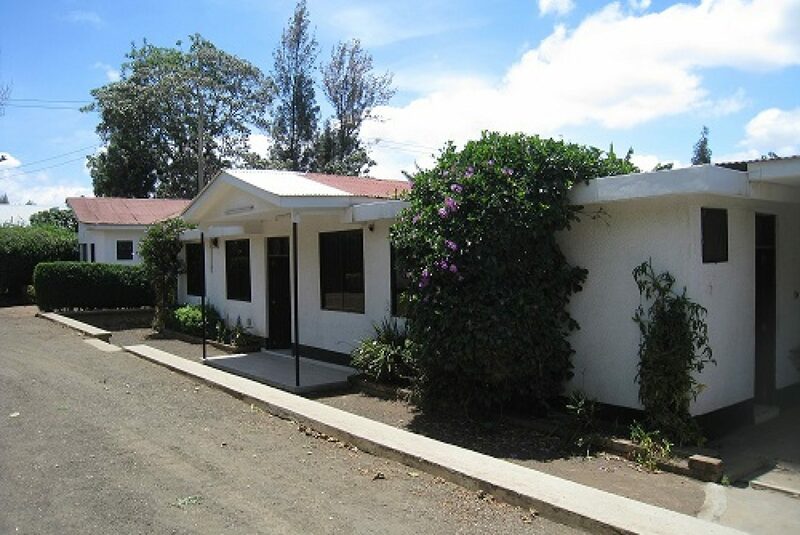 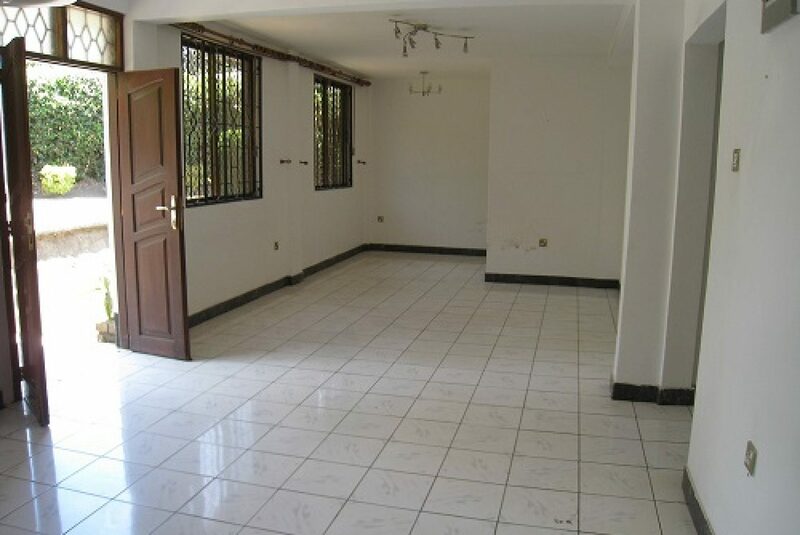 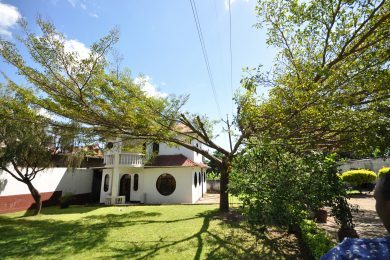 A “smallish” house with 4 bedrooms in popular in Sakina kwa Iddi. 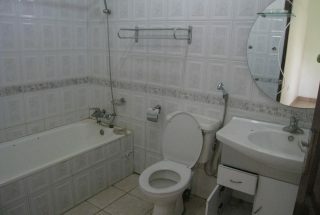 Both bedrooms come with their own bathroom. 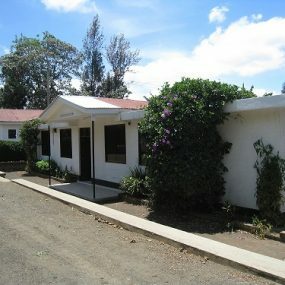 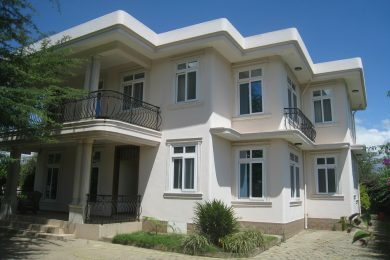 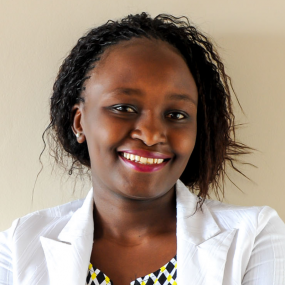 The house is located in a shared compound – presently with one similar house – meaning that security expenses can be split between the tenants. 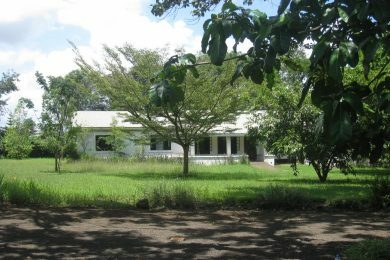 Tanesco power (luku meter has been installed) and water from drilled well on the property. Ample parking space. The property is close to the tarmac road – yet surprisingly quiet. 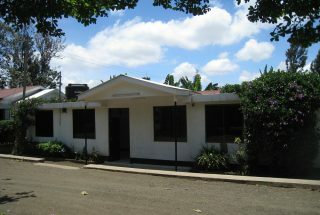 The compound is properly walled.